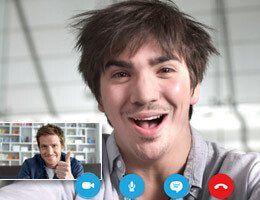 FlashBack screen recorder captures Skype video calls to share with friends and colleagues. Record picture-in-picture videos, export to all major formats. Draggable crosshairs make it easy to capture a region of your screen. Upload to YouTube, export to WMV, MPEG4, GIF, QuickTime, AVI, Flash. Record from your microphone and PC audio at the same time. Edit tracks after the session has ended. 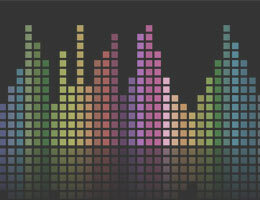 Upload to popular sharing sites like YouTube or our FlashBack Connect and access from any device.